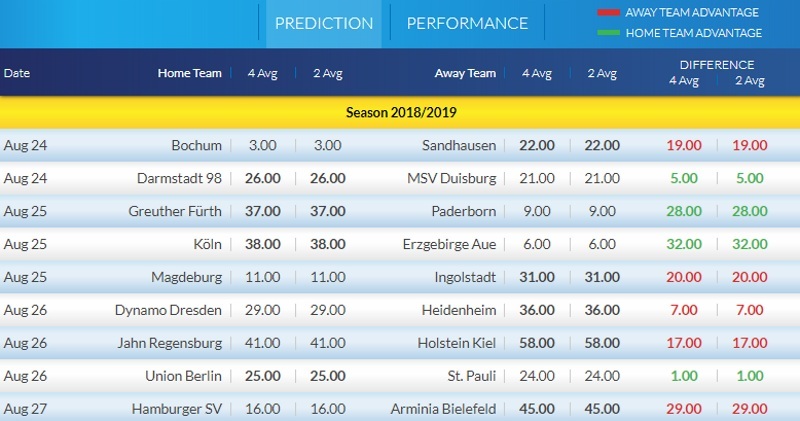 Check out the odds and ratings (for Bundesliga II only for the time being) for this coming weekend's action in the German football fixture calendar. Give a browse of the stats and let us know your tips for what bets to place here. The Bundesliga is back this weekend and first up in the previews for this season we have Werder Bremen versus Hannover in a 2:30pm kick-off this Saturday afternoon at the HDI-Arena. Both teams will be hoping to start positively in order to experience a better season than their underwhelming campaigns in 2017/18. Werder Bremen started their domestic season last weekend with a devastating display of dominance in a 6-1 win over 4th tier side Wormatia Worms. Not sure you'll find many stranger named teams in world football. It was a very pleasing performance. Two of their new signings in Davy Klaasen and Yuya Osako impressed and last season's top scorer Max Kruse also grabbed his first goal of the season early doors. That's not good news for Hannover fans to hear. It was Kruse who bagged a hat-trick against their side in November 2017. Hannover have been busy over the summer to strengthen after last season's 13th placed finish and brush with relegation. A few signings will be familiar to British football fans including Arsenal's Takuma Asano and Stoke's Kevin Wimmer. Andre Breitenreiter has spent close to €15 million on new additions such as Walace from Hamburger SV, Josip Elez from Rijeka, and Genki Haraguchi from Hertha Berlin. 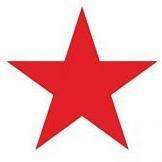 Unfortunately, the club has seen a number of key departures that could prove detrimental to their season. Salif Sane's transfer to Schalke for €8 million was a big blow but the exits of Felix Klaus to Wolfsburg, Martin Harnik to Werder Bremen, and Sebastian Maier to Bochum have further weakened their squad depth. On the plus side, Hannover destroyed 3rd tier side Karlsruher SC 6-0 in the first round of the DFB-Pokal last weekend. All of the substitutes impressed but the stand-out impact came from 23 year old striker Hendrik Weydandt. The youngster made his professional debut coming on as an 82nd minute sub and still managed to score twice before full-time. Is he one to watch? This could be a decent season for Werder Bremen if they can start well. Nobody at the club will have been satisfied by last season's 11th placed finish. There will be optimism given the fact the club only finished 13 points off the Champions League places. The signing of Klaasen could be a game changer. He didn't impress at Everton but in the less frantic atmosphere of the Bundesliga he could thrive and fulfil his potential. I'm not sure either side will want to lose this opening game. They will undoubtedly see each other as potential positional rivals and you always want your first point on the board as soon as possible. I can see Werder Bremen just having enough to sneak it. If they can give Kruse the opportunity to score then he's buzzing with confidence right now. Given the confidence both sides are showing in front of goal this could be a thriller. @Magic0024, @malabgd, @sajtion, @betcatalog, @DrO, @Neubs, @Xcout, @Banter1, @Bayern, and @JKos, what bets are you all placing on this opening weekend of Bundesliga action? I like goals on Werder`s match as well. For sure @Neubswill have his saying. Hamburger has over 2.5 goals in their last 6 games in II Bundesliga. Arminia has over 2.5 goals in their last 3 away games in II Bundesliga. Hamburger has over 2.5 goals in their last 3 home games in II Bundesliga. Arminia won their last 3 away games in II Bundesliga. I was not playing any bet on this Gameweek, because have not so much time to Analyse Games and second this is First Gameweek of the Season. In Bundesliga 1 - it´s allways hard to predict.